We have in-house specialists that partner with the best quality label makers to provide you exactly what you need. Whether you have compliance standards, extreme temperatures, or harsh chemicals, our labels specialists are here to deliver the custom pre-printed labels to exceed your expectations. Our specialists are experienced and knowledgeable on compliance standards in the industry today. We understand that matching a label to its application has many unique challenges based on any individual business environment. You can count on us to recommend the right label to endure your facilities’ environment. 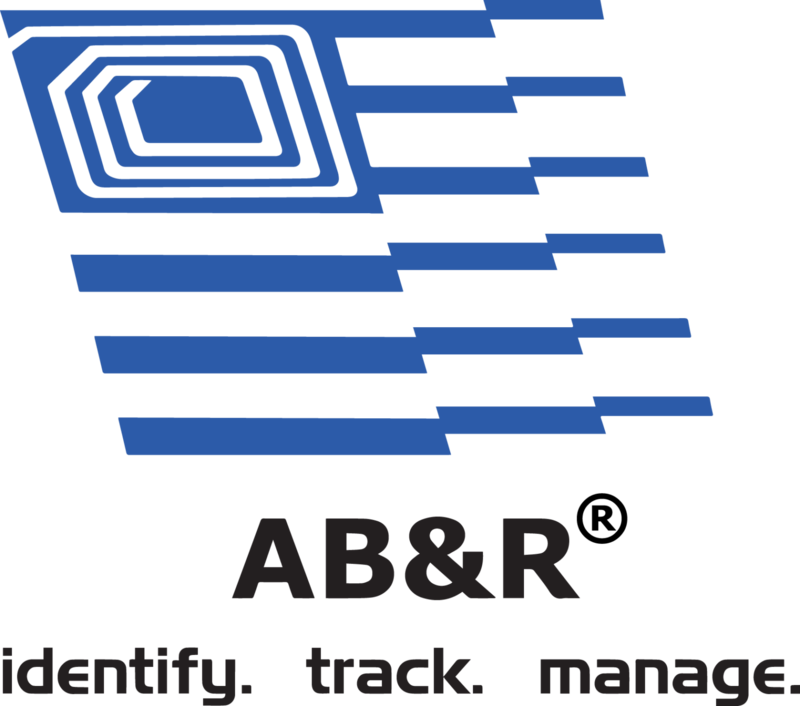 Complete the quote request form below for Custom pre-printed labels and an AB&R® labeling and supplies specialist will be there to assist you with your labeling project.